Create your very own festival with EXTRA BASS, enhanced live sound mode, party lights and fun features that give your party the ultimate three-dimensional live music experience. Hit the live sound button and bring your party to life with a distinctive three-dimensional sound experience – creating festival vibes wherever you go. 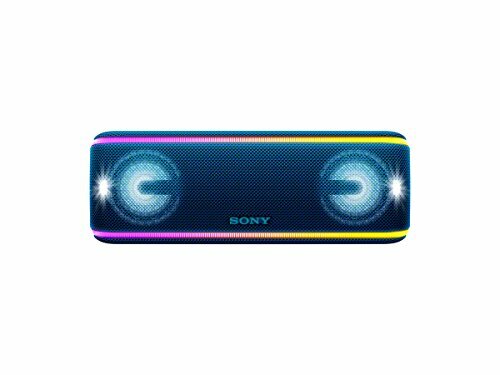 There’s no fun without party lights, the SRS-XB41 has multi-coloured flashing lights that sync to the beat, including line lights that go around the speaker, a speaker light and a flashing strobe. 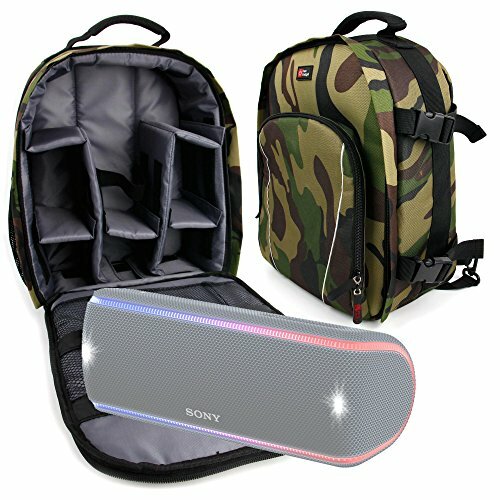 Enjoy the same song with wireless party chain by connecting up to 100 wireless speakers with Bluetooth technology and the music and lights sync-up so everyone dances to the same beat. 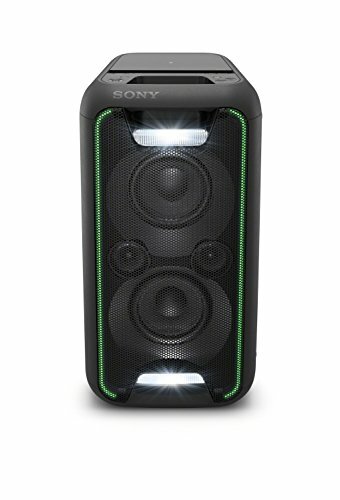 Control the party from the dancefloor, with the Sony. Music Centre app – select your favourite playlists, cue the next song, change lighting patterns and sound modes. 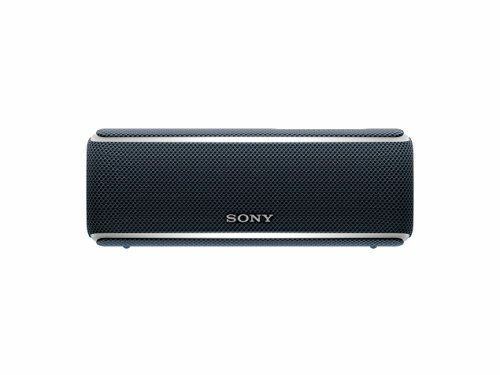 The SRS-XB41 is ready for the pool and the beach. A fabric design, not only looks good, but is tough enough to take whatever you throw at it. 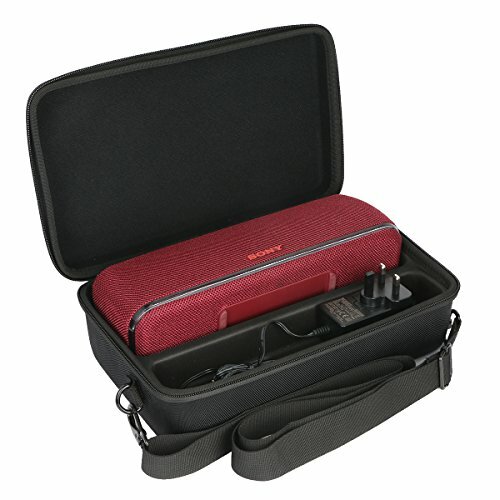 Waterproof and dustproof design (IP67 rated) so you can take your speaker anywhere – the speaker can be immersed in water up to 1 m for 30 minutes.